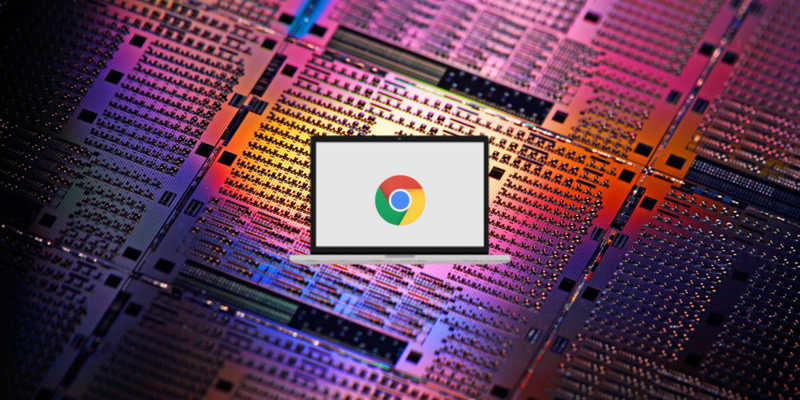 As you already know, Chrome OS is an operating system by Google originally designed for laptops. It’s built to be simplistic and productive, so it may look like there are not many customization options available. That’s actually not true. 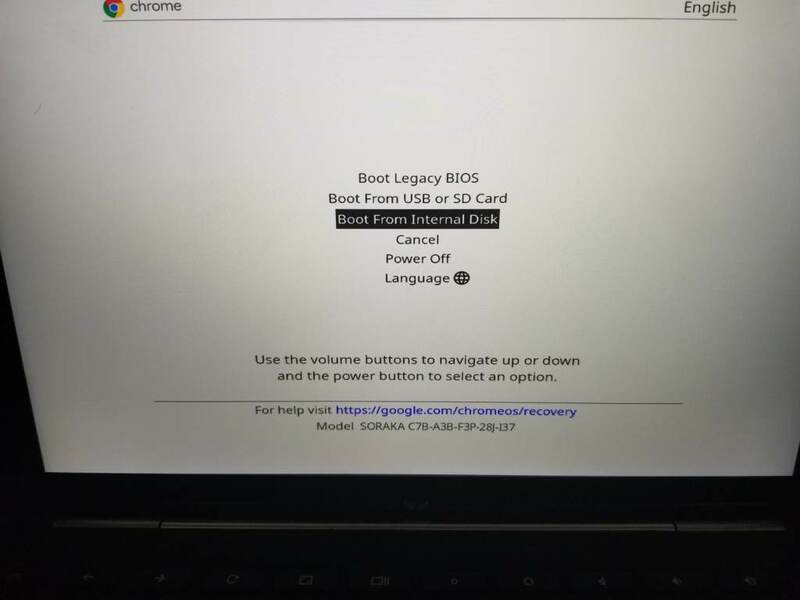 After entering Developer Mode on Chrome OS tablets or laptops, you’ll have the same privileges as root users have on Android. You’ll be able to modify the system, flash another OS, and more. In this tutorial, I will show you exactly how you can enter Developer Mode. Keep in mind that all the credits go to Keith I Myers. He posted the instructions on his website and gave us permission to share them on XDA. 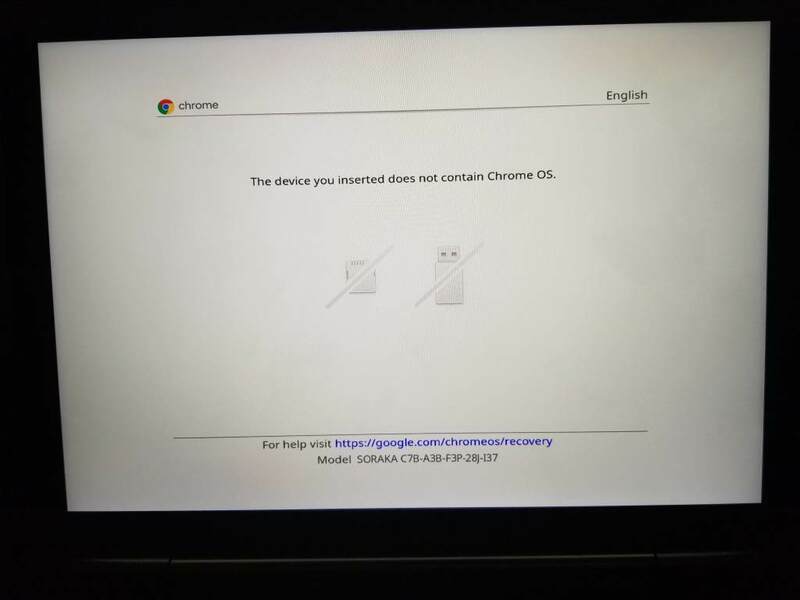 Originally, he wrote the instructions for the HP Chromebook X2, but he pointed out that this method should work for all future Chrome OS tablets. Following this process causes data loss. 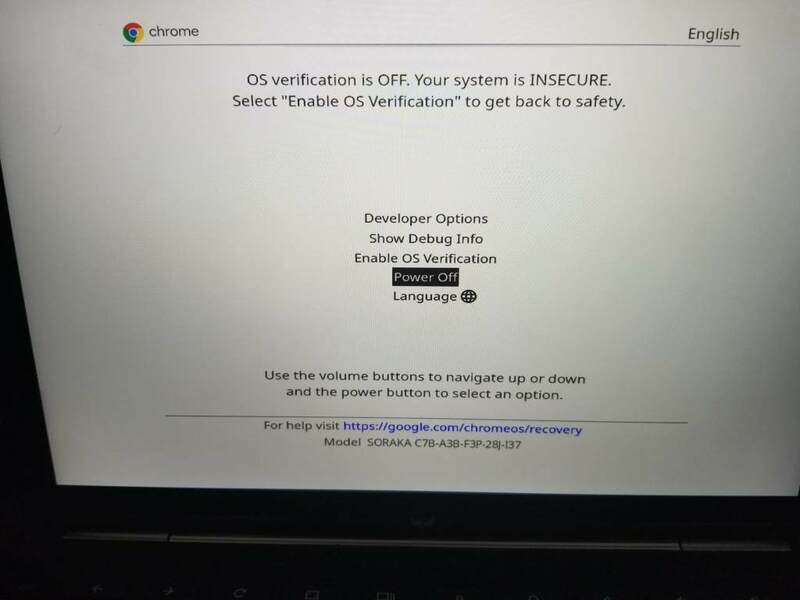 Instructions also include disabling OS Verification, which is a security measure built into Chrome OS. 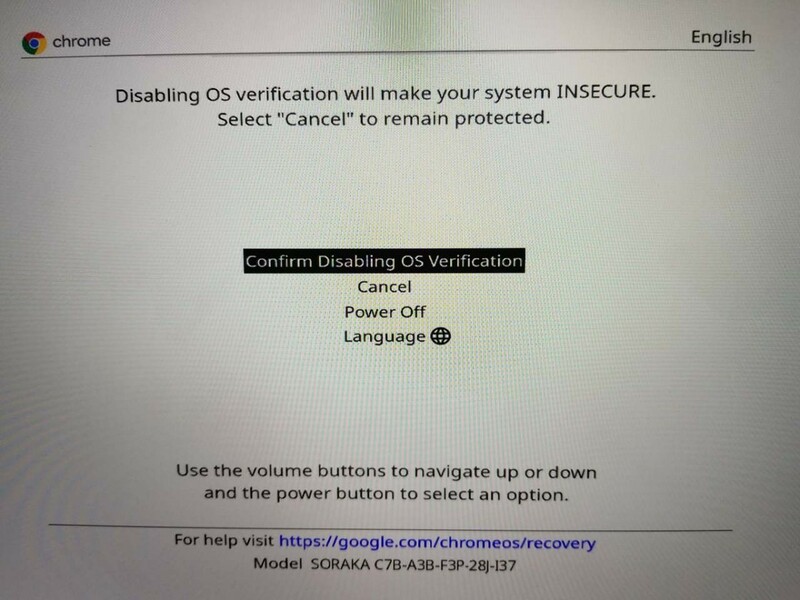 Disabling it may leave your Chromebook open to vulnerabilities. You’ve been warned. First of all, you must power off your Chromebook. For following instructions comfortably, detach the tablet from the keyboard dock (if you have that kind of Chrome OS device). Hold down Volume Up + Volume Down + Power Buttons for about 7 seconds. Release when you see a white flash on the charging indicator above Type-C port. 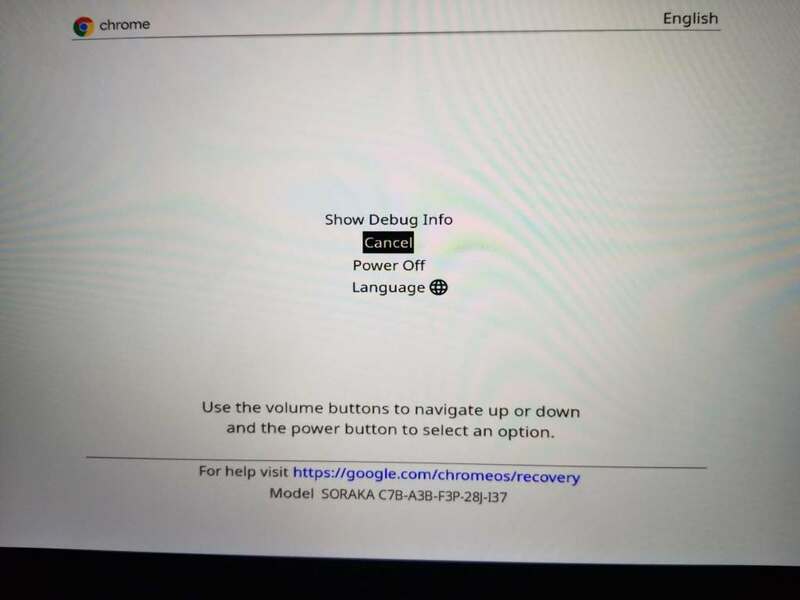 This will take you to Chrome OS Recovery Menu. Press Volume Down button once. This will take you to the menu. Press Volume Up + Volume Down. This will bring up the prompt to disable OS Verification. Press Volume Up. Make sure “Confirm Disabling OS Verification” is selected. That’s it. After following the instructions, your device will factory reset itself. The device is now in factory mode. You’ll see a warning about OS Verification and insecurity of your OS, just like the one you see when you unlock a bootloader on your Android phone. Pressing Ctrl + D on your keyboard. As you see, you are now also able to boot from either USB flash drive or an SD Card. As I already said, these instructions are originally written for HP Chromebook X2, but it should work on all future Chrome OS tablets. Happy modding!